Cities and special jurisdictions are quickly becoming drivers of change in our world. Even and especially when nationwide efforts stall, these dynamic areas can incubate new policies that later spread to national and international institutions. 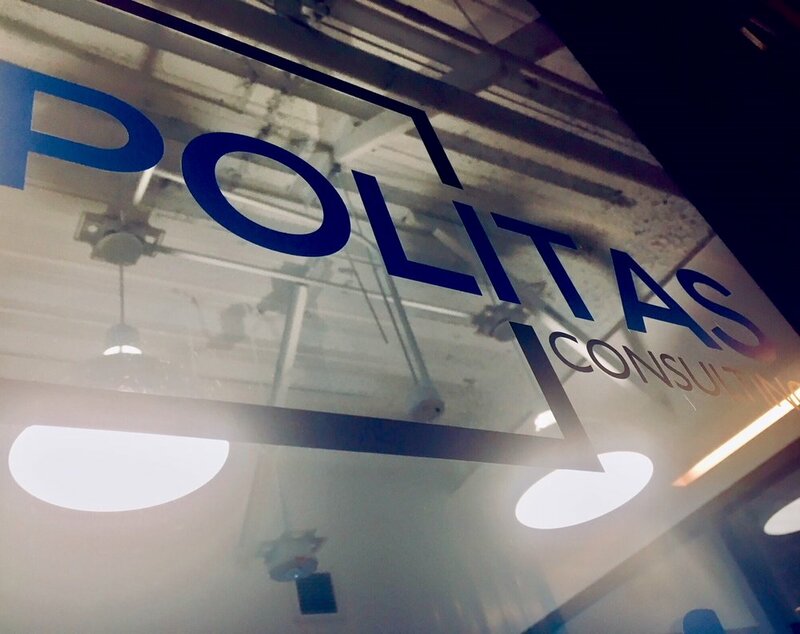 With that in mind, Politas assists with the development and implementation of laws, policies, and administrative frameworks for special economic zones (SEZs), cities, and autonomous areas. We advise local and national governments and international institutions on how to use cities and special zones to address the world’s most pressing problems. We currently have projects in Latin America, Northern Africa, and South Asia for clients in the United States and Europe. Politas is led by Michael Castle Miller, who has helped develop SEZ programs for over 16 countries in the Middle East, Africa, Southeast Asia, and Latin America. As a leading special economic zone consulting firm, our other team members include urban development and policy experts who have worked in numerous countries across the globe, from least-developed to advanced economies. Michael also founded Refugees Cities, a non-profit that applies the SEZ concept to address the refugee crisis. Refugee Cities promotes the concept; Politas delivers it. In an era when positive change may feel impossible for nations, cities and special jurisdictions are shaping the future. Through innovative policies and wise governance, they hold the key to building inclusive, prosperous societies that address the major challenges of the 21st century. We believe these cities and special zones are uniquely poised to change the world for the better, and we’d love to help you create that change.